Have you noticed that no one uses Roman Numerals anymore? So what happened to Roman Numerals? What happened was that people realized that they’re useless. Using both addition and subtraction, Roman Numerals are difficult to read, turning a simple number like 48 into a math problem. (XLVIII = (-10 + 50) + (5 + 1 + 1 + 1)). Not only are they hard to read, they’re unintuitive. For example, 1000 is greater than 999. You can tell because it has more digits in the Arabic Numeral system. But M is greater than CMXLIX, and CMXLIX is greater than DCCCLXXXVIII. With this kind of complexity, Roman Numerals have more in common with Sudoku puzzles than with a place-value Arabic Numeral system. Back in my high school AP European History class, I often confused Louis XIV with Louis XVI. They were vastly different monarchs. One ruled France with absolute authority; the other got overthrown and beheaded by his own people. I knew the difference in my head, but on paper, I often got the two confused. And I’m not even dyslexic. Imagine how much easier history would be for students comparing Louis 14 and Louis 16. Roman Numerals make things more complicated. Unnecessarily so. I’m not one to advocate ignorance. 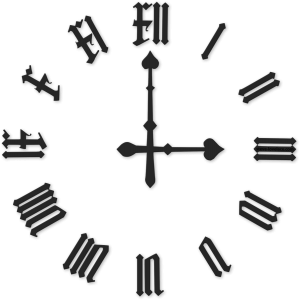 Roman Numerals are important for historians and philologists. But like cursive or Latin, it’s a dead art, one that no longer makes sense to use in everyday life. As the sum of human knowledge continues to grow, schoolchildren would be better served learning other things. 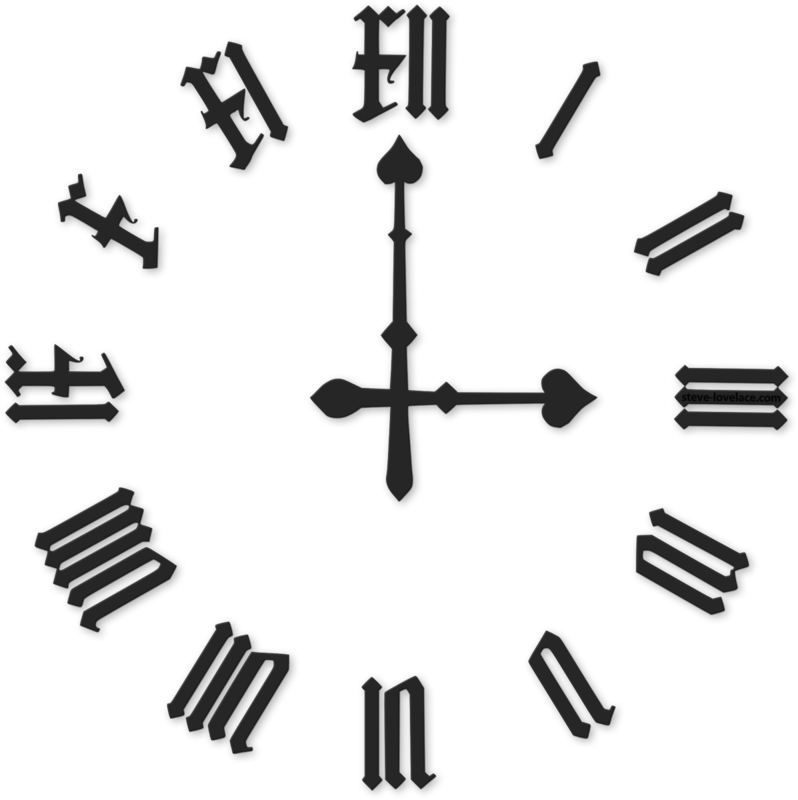 Let’s leave the Roman Numerals where they belong, back in the annals of ancient history. Makes sense to me…education seems like a tough thing to do to children at the best of times.